If you think about it, Pirate Travel is a completely sensible topic for posting about. It’s always good to get back to our (ancestral??) roots and remember that they were the original pioneers of the randomised, inquisitive and adventurous ideals of travel. Plundering their way around the world cove to cove, finding the unexpected and bathing in the riches on offer sounds faintly familiar. Many a traveller will bounce from hostel to hostel, enriching their lives, perhaps not through treasure but more through experiences and photo shots. So here’s to tracing the footsteps (or peg steps!) of history by outlining a few treasures of pirateyness left unplundered around the world. A few months ago, recently married couple Skott and Shawna left their home in Saskatchewan to travel the world for a year or more. That sounds like a nice little honeymoon to us! 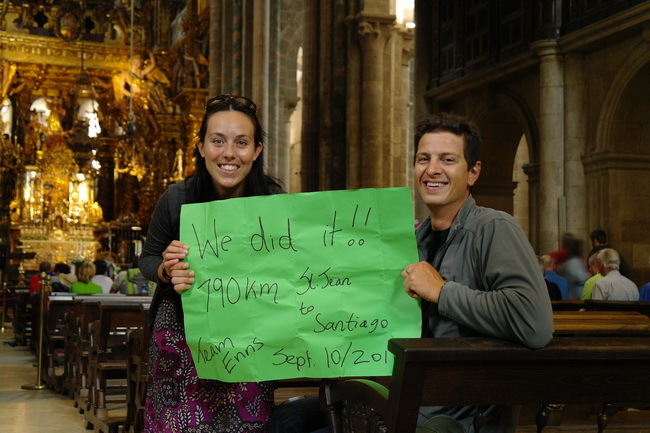 They started in England and then ventured over to the mainland where they’ve taken in some terrific sites on their journey, including a 35-day hike along the Camino de Santiago. We caught up with them in Morocco to find out what else they’ve been up to and how their trip is coming along. 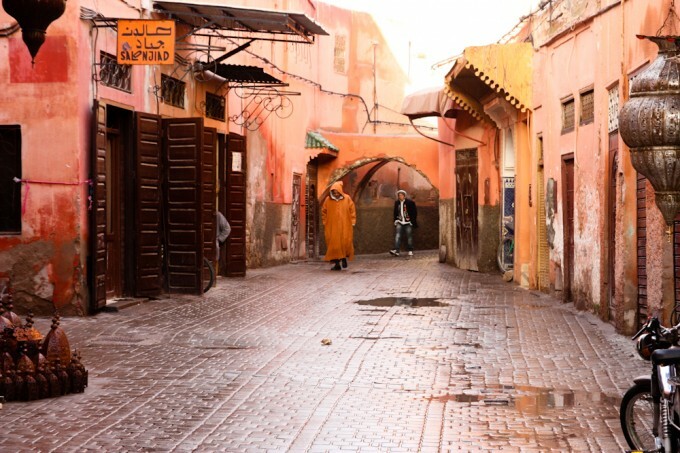 Here are a few more photos from Morocco, one of our favorite countries. 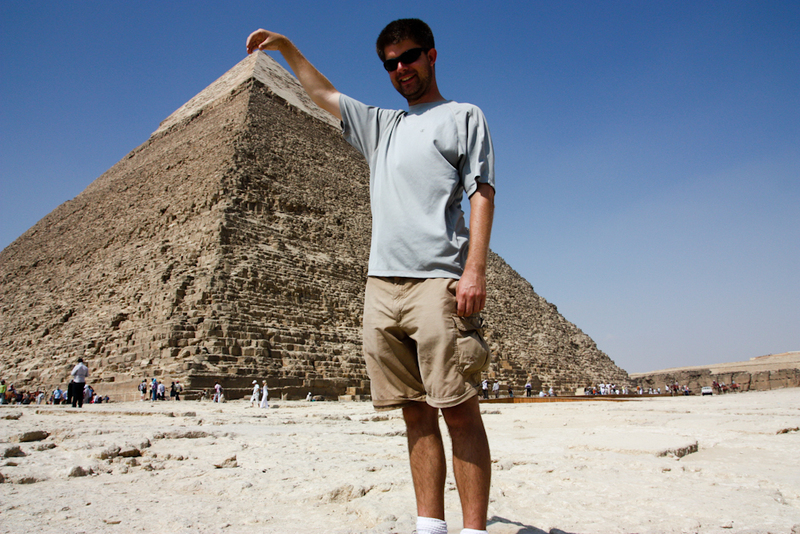 Travel clichés abound everywhere, but some are worse than others. And I’m not talking about cliché places to visit, either. The Eiffel Tower, in all sincerity, is definitely worth a visit. Instead, here’s a list of travel clichés that, in my opinion, have come to the end of their journey. 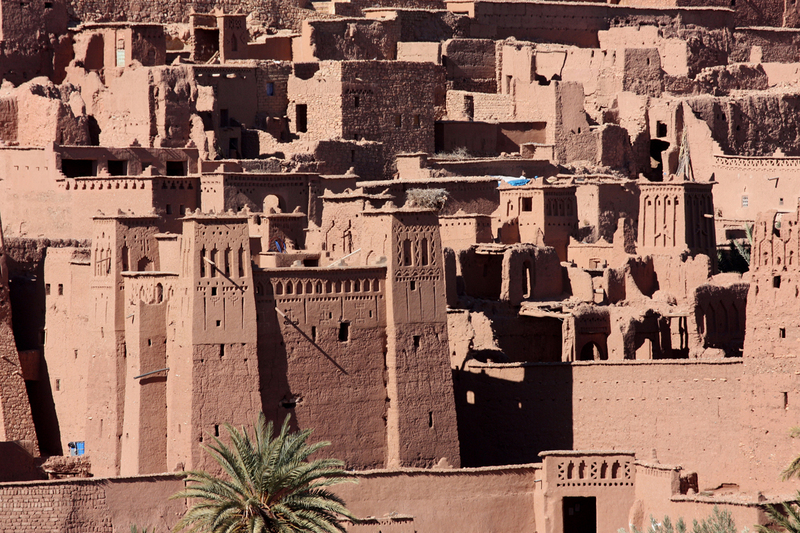 This week’s photos are from Marrakech, Morocco, one of the most beautiful, historic, and vibrant cities in the world. If you haven’t been there yet, put it on your list. Phil Paoletta is a guy after our own hearts, simply because he willingly chose to go to West Africa. It’s an amazing place, and if you read Phil’s awesomely named blog, Phil in the Blank, you’ll get a sense of what it’s like. Don’t let his “loose stool count” scare you away. Seriously. 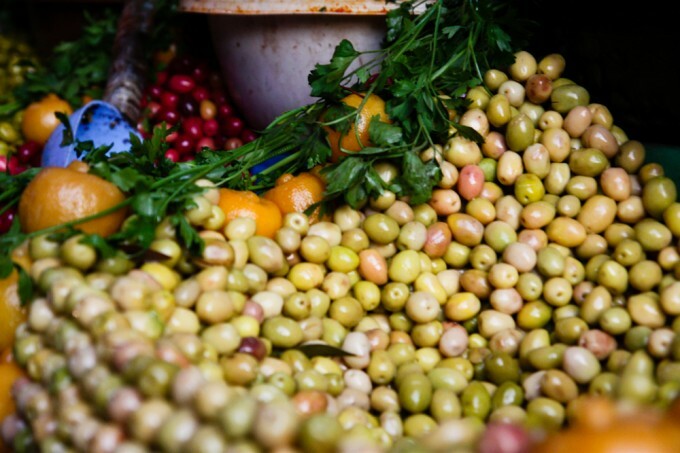 Morocco: an exotic land of yummy Tagine, the Atlas Mountains, the Sahara, and maze-like medinas. This is where Europe meets Africa, and the land of the Moors. If you haven’t been, hopefully these photos will inspire you to include it in your next itinerary.